Mother’s Day is just over a week away and we’ve got some beautiful new printables you can use to create unique gifts and keepsakes for Mom. 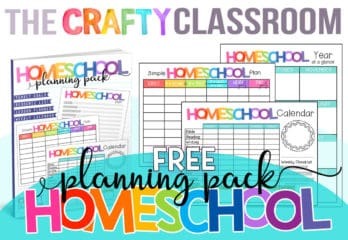 As a homeschooling mom of four, sometimes I miss out on the secret projects and presents that kids make in class to bring home for Mom. When my children got old enough to start creating projects I admit that it felt a bit awkward to assist them in making Mother’s Day related projects. But, once I realized how happy they were to GIVE something to me, and that they didn’t care that I saw the project along the way, I learned to relax a little around this time of year. I learned that there is joy in working on a project with my children and that whatever the end result left us with, there was always a fun keepsake that I could cherish for years to come. 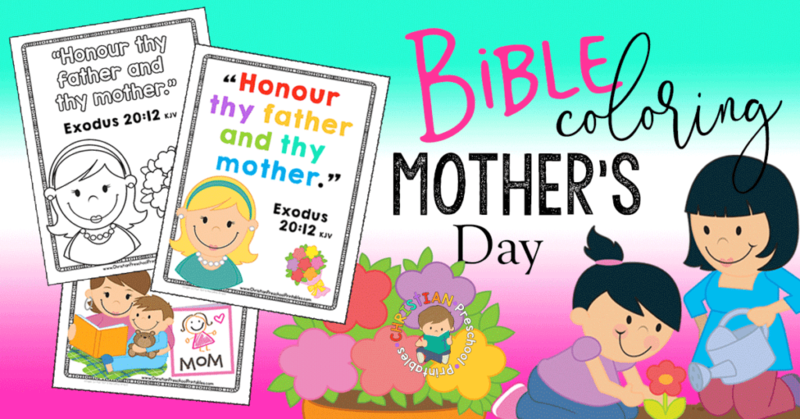 That is the thought behind some of the Mother’s Day Printables I’ve created and I hope that you’ll be inspired to print them up to work on with your own child. 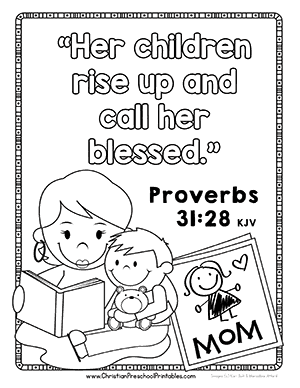 The first project is a Mother’s Day Keepsake Booklet that includes 8 pages for students to fill in the blanks to keep the storyline going. This is a super cute project for students that are able to write on their own, or for when you have enough teacher help to support transcription. This might be my favorite Mother’s Day project because it provides such cherished responses from children, that moms are sure to love. 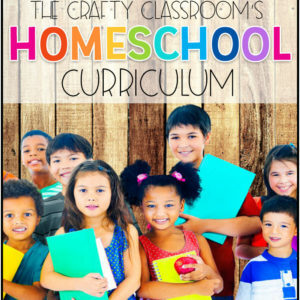 If you are using these in a preschool or daycare setting these are perfect for that too! 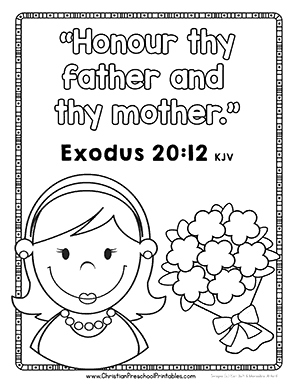 Moms will be surprised at the fun ways their children fill in the blanks to the story questions. Younger students who are not yet writing too much might enjoy this simple cut and paste Mother’s Day Balloon Boquet. Each heart features a character quality, with two blank hearts for children to customize. 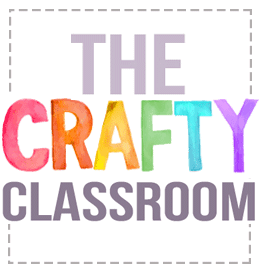 We used our NOYO Crayons for this project because they blend so well. If you’ve never heard of NOYO crayons be sure to check them out. They remind me of oil pastels, but you can get them wet and paint with them, and they dry super quick. 1 CRAYON, 3 WAYS TO COLOR! Crayon-pastel-watercolor. Our NOYO crayons are buttery smooth. 36 vibrant colors glide easily and blend like pastels. Add a dab of water and voila! a watercolor effect! The bold pigment won’t wrinkle paper or crack when dry. Easy to smudge and it follows your way through with thick and beautiful effects. Our NOYO gel crayon is absolutely loved by teachers and a classroom favorite because of its versatility. 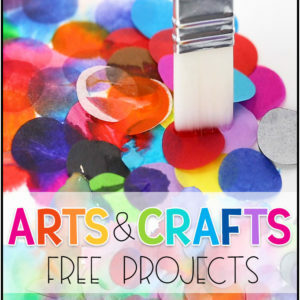 These art crayons are a classroom must-haves. First, we colored the hearts with one color leaving the edges blank. Then we went back with a second color and colored the edges. The result was some fun color combinations that make the balloons pop! Students can cut out the hearts on the easy cut lines then arrange and paste then on the bouquet sheet. The result is a fun keepsake they can present to Mom on Mother’s Day! 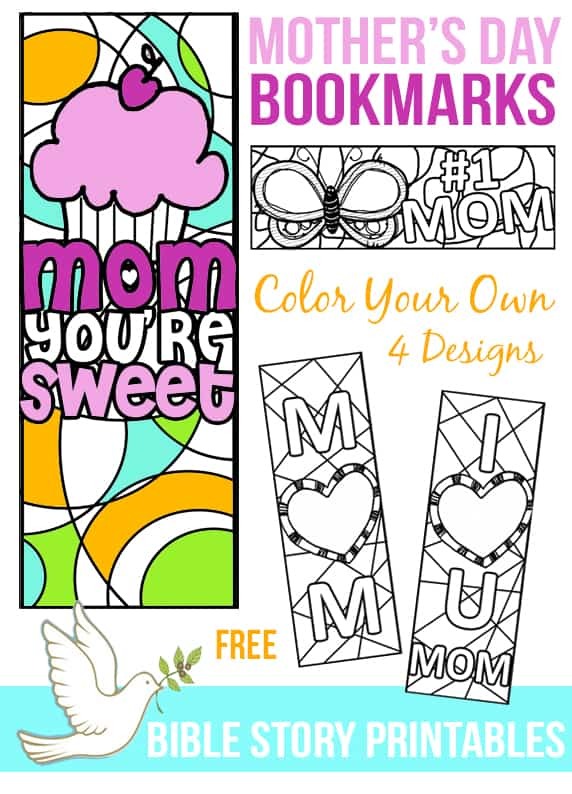 Mother’s Day is right around the corner and I’ve whipped up some cute bookmarks children can decorate for Mom this Sunday. 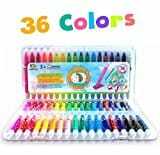 There are quite a few little areas to color on this set so provide children with colored pencils, skinny markers or even glitter gel pens to decorate. 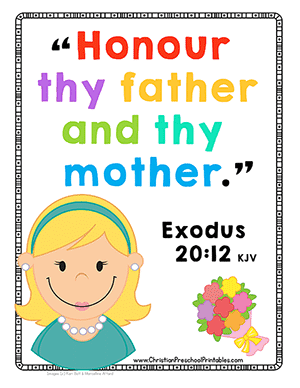 Mother’s Day is just around the corner and we have some great resources you can print up for your children. 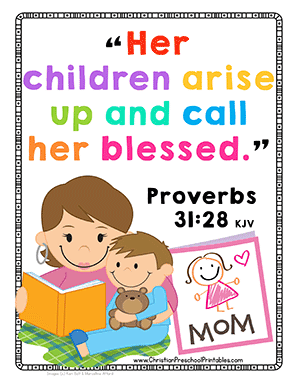 that I thought I’d whip up some Mother’s Day themed templates for you. and leaving them on the breakfast table with a set of markers. You can even leave our instructions for concrete poetry so the kiddos know what to do with them! These are sure to be adorable keepsakes once the children have filled them in. 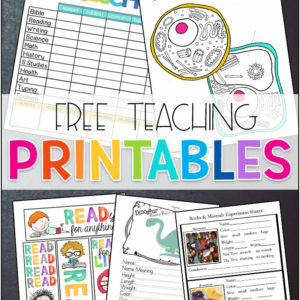 Have you used any of our Poetry Printables yet? What do your kiddos think? Hubby volunteered to watch Bubba (3-year old son) and Sissy and I just had too much time on our hands…..
Oh…..what to do, what to do? Winter is soooo far away, is it too early to make everyone stockings? I’m thinking the Rhapsody Chocolate, or the Italian Cannoli…..
Life can be sooo hard sometimes!